Dr. Stephen Toope, an international human rights champion, has experienced a fascinating, impactful, global journey from his younger days in Montreal, Quebec to his upcoming role as the Vice-Chancellor of the University of Cambridge, starting October 1st, 2017. He is currently Director of the Munk School of Global Affairs at the University of Toronto. In this role, he helped integrate research on global affairs with teaching and public education. This mission is essential to improve public policy and governance, which in turn can provide citizens with greater security, wider opportunities for personal growth, and the chance to lead healthy, fulfilling lives. 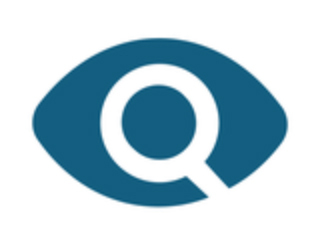 The value of Equitas, explains Stephen, is that it provides people who have both intellectual and academic interests in human rights with much-needed practical experience. For instance, Dr. A. Elobaid (a former doctoral student of Stephen’s at McGill), came to Canada after completing a Bachelor of Laws from the University of Khartoum and participated in the IHRTP while completing a doctorate in international law of human rights. He has since been actively involved with organizations such as the United Nations Human Rights Training and Documentation Centre for South-west Asia and the Arab Region. A second person of note, who was enrolled in the IHRTP at the same time as Stephen, is William F. Pentney, the former Deputy Minister of Justice and Deputy Attorney General of Canada, now a key player in the international human rights arena. Historically, Canada’s involvement in human rights has been cyclical, but has coincided with and been strengthened by the emergence of Equitas’ IHRTP. 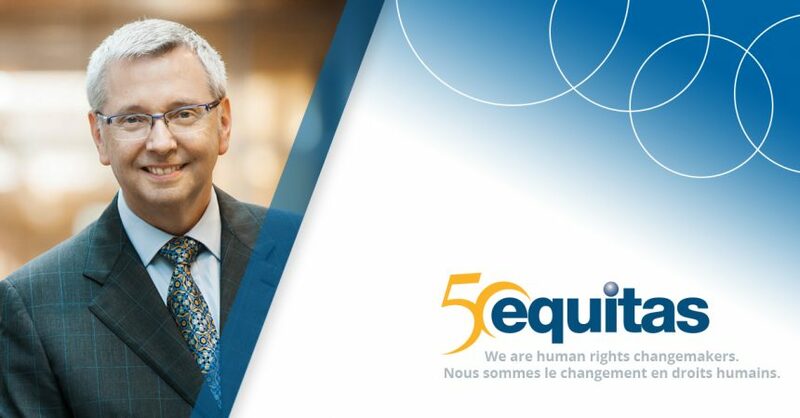 In addition to its international impact, Stephen credits Equitas with shining a light on Canada’s human rights vulnerability within our indigenous communities. Regarding Canada‘s ongoing role in international human rights, Stephen’s vision of the future is to thoughtfully reengage a new generation in the promotion of human rights. He foresees cross-border, networked coalitions that will need strong organizations and support to connect and work together effectively. Canada’s millennials, who are digital natives, have the technological expertise, cultural diversity, and social conscience to take part in these international processes. Canadian youth can champion human rights by encouraging people in their own communities to find their voices and speak out. Stephen cautions, however, that Canadians must not fall back to our historical default of presuming to be the voice for others. Stephen‘s current initiative at the Munk School is focused on the delicate interplay of human rights with current religious beliefs and diversity. In this academic venture, he hopes to gain an understanding of how the westernized conception of human rights, as promoted in Northern Europe in the second half of the twentieth century, fits in with the re-emergence of the power of religion and religious diversity all around the world. Stephen’s objective for this project is to reimagine the relationship and reinforce the balance between human rights and religion, hopefully establishing a platform for future connections. Stephen’s pearls of wisdom are twofold. First, always open yourself up to, and embrace opportunities to learn from experience in the human rights arena. The second centres on communication – in the belief that we can accomplish a lot more if we start from a listening posture.